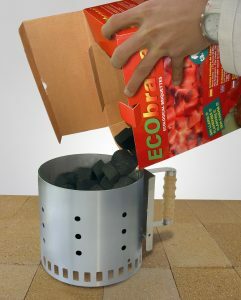 Fill the Starter with as many briquettes or charcoal as you require. 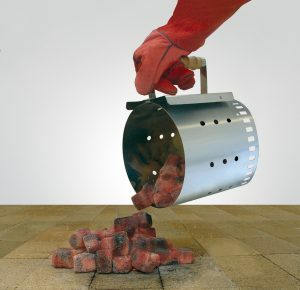 Light several Fire Starters* on a noncombustible surface. 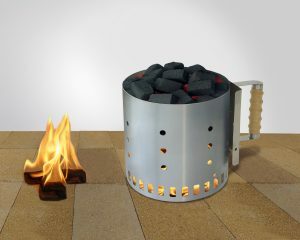 Place the Starter on top until briquettes are fairly lighted. 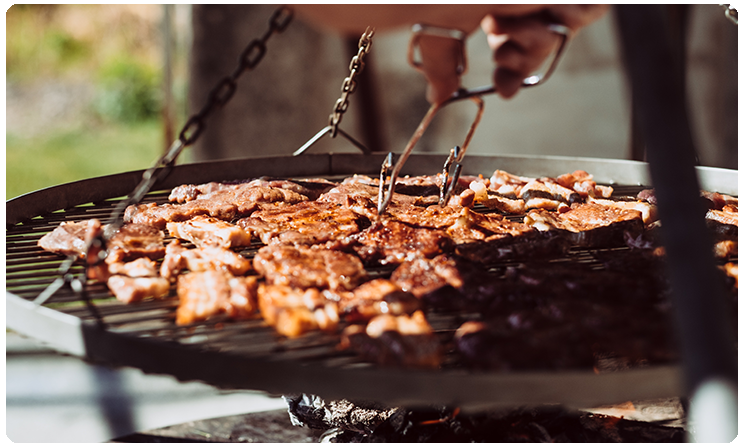 Lift the Starter using barbecue mitts and pour the embers on the BBQ. 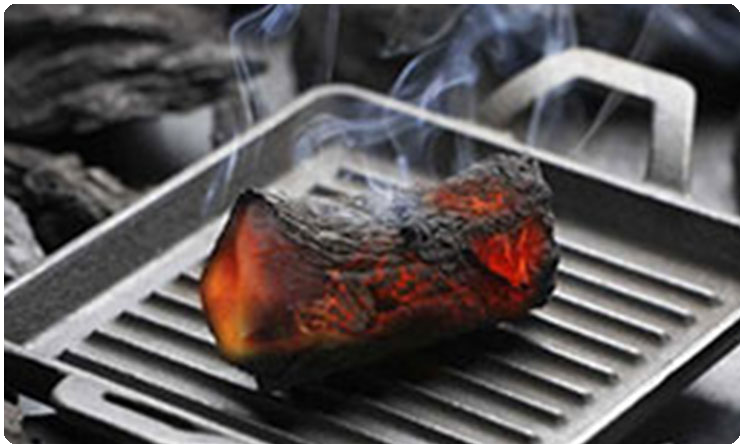 Beware of sparks when moving the Starter or pouring the briquettes. Make sure to put out the remains of the Fire Starters. 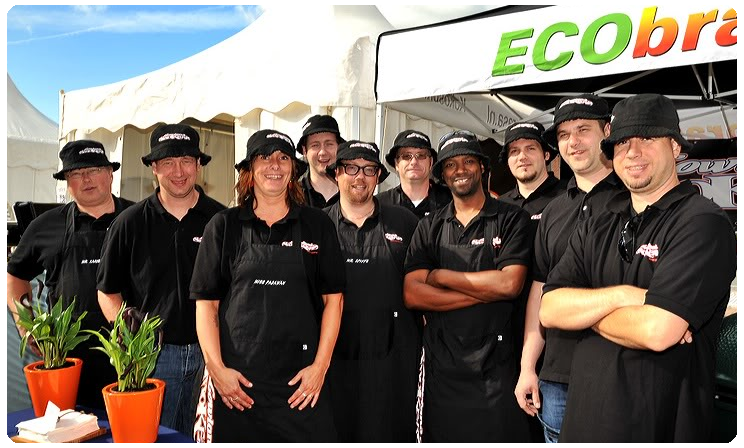 Keep the Starter awai from children and pets. 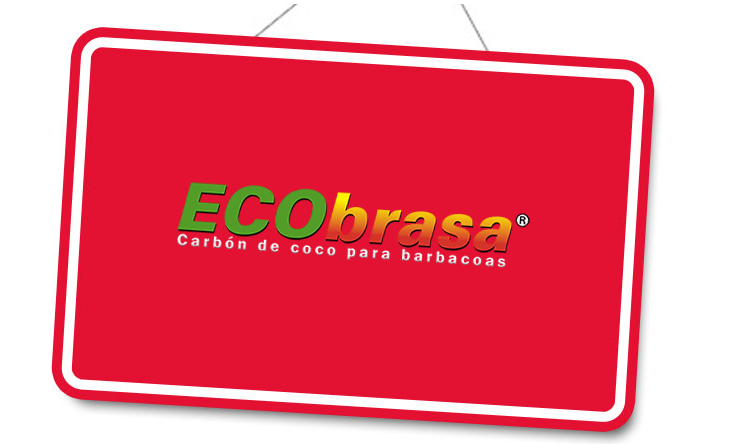 *If you use Ecobrasa Fire Starters, 3 pieces are enough.